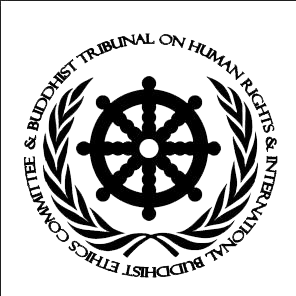 Welcome to the Library of Maitreya Buddhist University, which is called "World Organization of Human Rights and Environment Rights". This global institute has the supreme Purpose of helping Humanity and the Earth through the spiritual values of Peace, Justice, Education and Ecology. The World Organization of Human Rights and Environment Rights has participated in the creation of 3 Declarations related to Human Rights and Environment Rights. Moreover, this institute is also offering the open reading of the best international instruments. Copyright 2014-2016. Tema Etéreo. Con la tecnología de Blogger.